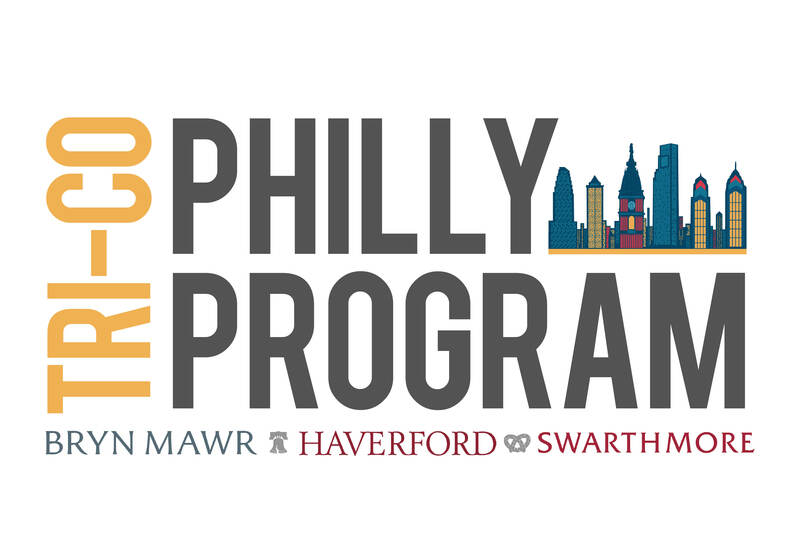 The Tri-Co Philly Program is a semester-long, non-residential program that provides students both curricular and co-curricular activities in Philadelphia. Students who will be sophomores, juniors, and seniors in fall 2019 are eligible to apply to the program. Expenses related to travel for classes and for co- and extracurricular programming will be covered for students accepted into the program. Travel to Tri-Co Philly classes will also be covered for students taking a class, but not enrolled in the program. For more information, contact Calista Cleary (ccleary@haverford.edu). Tri-Co Philly students will take a core course and one elective course. Students will enroll in urban-focused courses from different academic disciplines taught by Tri-College faculty in Philadelphia. Grants are designed to enrich curricular content of an on-campus class by facilitating student experiences in the city.